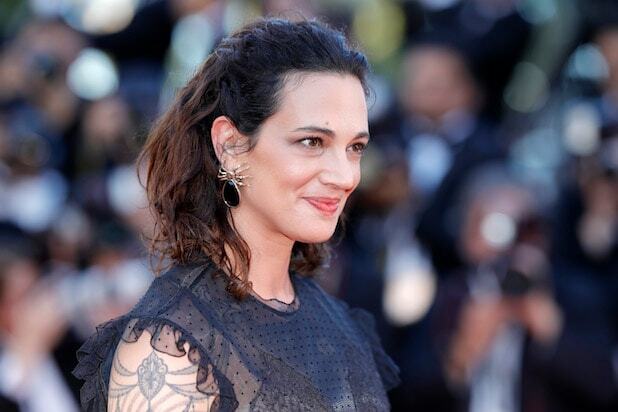 Asia Argento mourned the death of her boyfriend, celebrity chef Anthony Bourdain, on Friday, posting a message to her Instagram account saying that she is “beyond devastated” by his death. Bourdain died Friday at age 61 as a result of suicide, CNN reported. According to the BBC, his body was found in a hotel room in a Strasbourg, France, where he was shooting an episode for CNN’s “Parts Unknown,” now in its 11th season. Just 10 days ago, she shared a pretty production photo from their CNN shoot to her Instagram page.